Fugitive methane emissions from underground coal mining account for 28.3million tonnes, or around 5% of Australia's CO2 equivalent greenhouse gas emissions. 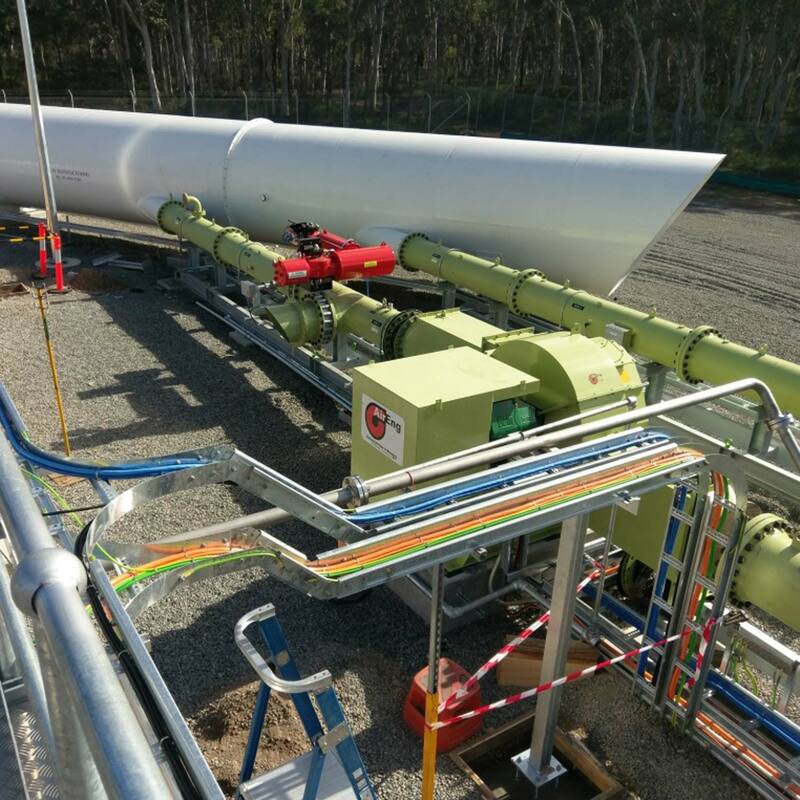 This significant $27million five-year project aims to determine the critical science and engineering issues that underpin safe operation of Ventilation Air Methane (VAM) capture ducts, part of Large-Scale VAM abatement systems proposed by the Australian coal industry to address fugitive emissions. Methane is a potent greenhouse gas that is around 25 times more effective as a global warming agent than carbon dioxide. Fugitive methane emissions from underground coal mining account for 28.3million tonnes, or around 5% of Australia’s CO2 equivalent greenhouse gas emissions. These emissions arise from a range of sources that must be mitigated where possible to reduce environmental impacts. Coal mine methane (CMM) is captured from working mines by various means such as pre and post drainage, and within the mine’s ventilation stream where it is known as Ventilation Air Methane (VAM). A critical area of concern for the operation of VAM abatement plants on a coal mine sites is the explosion hazard, and how to effectively counteract a potential explosion event should it happen. The principle vision of this project is to facilitate the uptake of existing, emerging and next generation VAM abatement technologies by establishing a validated set of safety design guidelines. 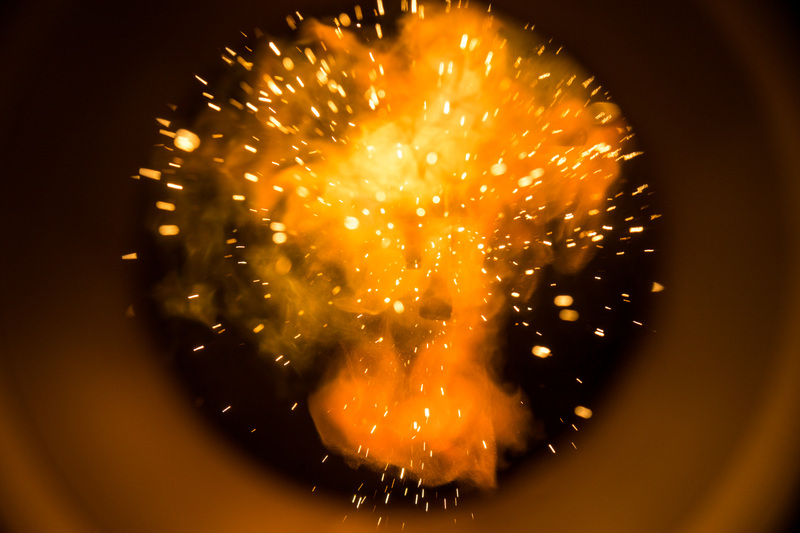 Scientists and engineers have tested and quantified a range of potential gas and gas-particulate hazards while trialling technologies to prevent or mitigate explosions. Data from the project will inform and enable safer engineering and policy solutions for the coal mining industry in Australia and beyond. 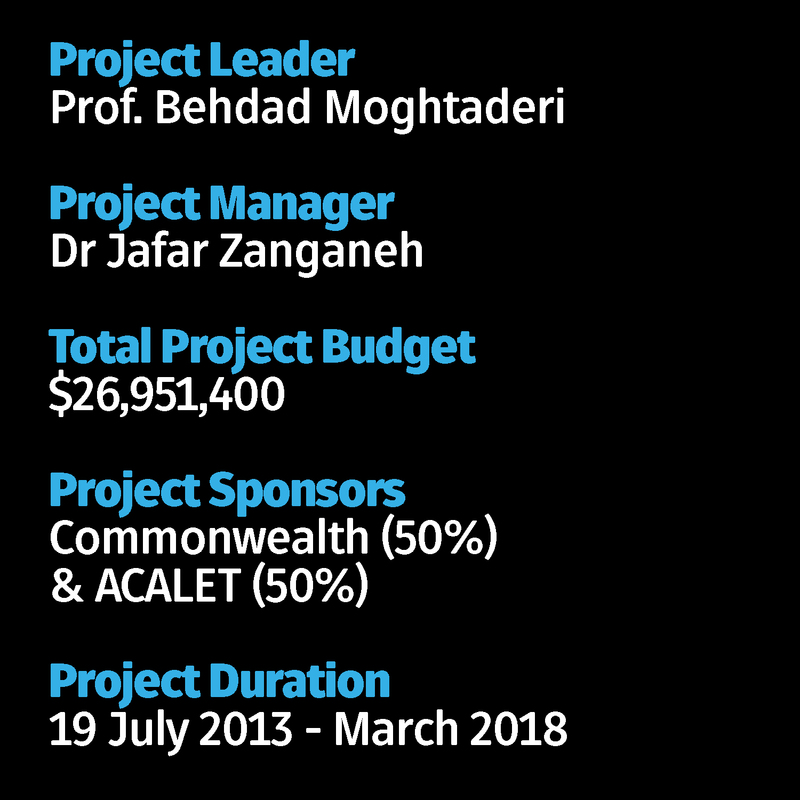 The Project is led and conducted by the University of Newcastle in partnership with South 32, Glencore and the Australian Coal Association Low Emissions Technologies Ltd (ACALET). A series of project outcomes, including the demonstration of a Large-Scale VAM capture duct complete with safety control measures and supporting design and testing information, will provide greater understanding of the underlying science and engineering issues that are necessary for the development of industry guidelines. This project will provide substantial industry-wide benefit through the removal of technical barriers currently preventing full-scale commercial deployment of VAM abatement technologies. The scope of the project is focused on addressing safety issues and control measures associated with the VAM capture duct given the crucial role of this component in the safe introduction of any VAM abatement technology platform into a coal mine. The project's full-scale VAM Capture Duct, the result of five years of experimental research and design, has been launched and the first tests begun..